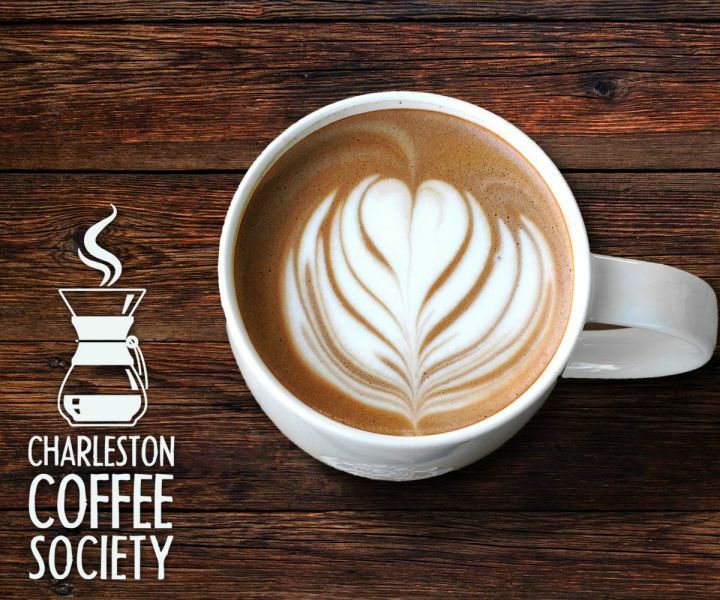 For every dark roast-loving, cold brew-sipping, iced-white-mocha-latte-cappicuno-nowhipcreamholdthesugar-ordering coffee fanatic — we have something for you: The first ever Charleston Coffee Society. We will be sharing a whole latte love with coffee tastings, hors d'oeuvres, refreshments from Palmetto Brewery and a live recording of The Post and Courier's podcast, The Winnow. With your ticket purchase, you will receive a Charleston Coffee Society Membership. Society membership will keep you sipping around the city with deals for free brews and discounts on specialty drinks at 17 coffee shops. The Charleston Coffee Society celebrates each business that keeps the Lowcountry caffeine scene buzzing.